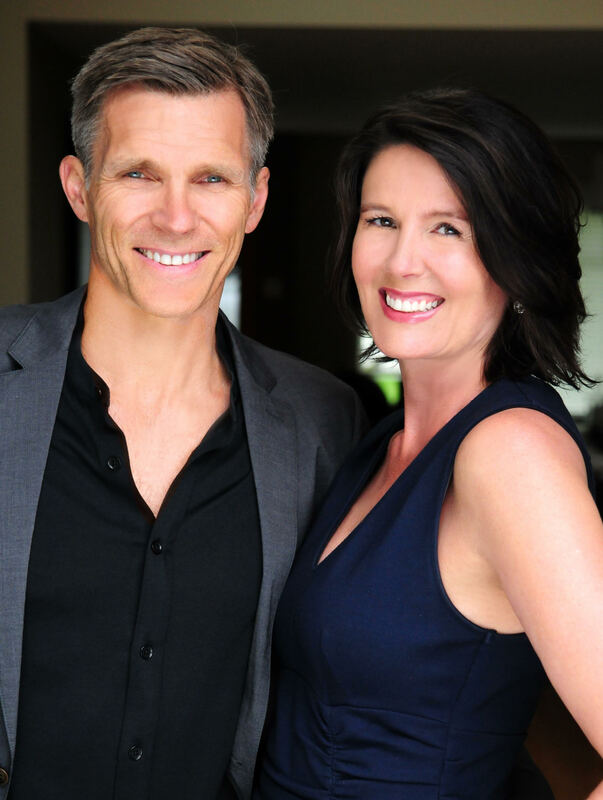 As long-time residents of the North Shore, both Erin and Scott are extremely familiar with both North Vancouver and West Vancouver. Because they’ve raised their family in North Vancouver, they have many years of personal and recreational experience in the local area. They know and love the neighborhoods, schools, trails, beaches, local businesses, and all the wonderful amenities that make the North Shore so livable. This wonderful neighbourhood is home to both the Cleveland Dam and the Capilano Salmon Hatchery. This area offers mountain views and views of Vancouver and Vancouver Island. This neighbourhood has primarily family homes with friendly neighbours. You can easily access Grouse Mountain from this neighbourhood. The Edgemont area centres around Edgemont Village, which is an outdoor shopping area that has many different unique retailers and services. Currently, Edgemont Village is growing with the new condos and townhomes being built. This lovely neighbourhood features many quiet, meandering streets and cul-de-sacs, making it ideal for young families. Located on a bluff, homes in the Pemberton Heights neighbourhood are often on large lots. This close-knit community has a great family atmosphere. This area is unique because of its easy access to the highway and many amenities. Homes in this area usually have fantastic views of downtown Vancouver. Just above Highway 1, the Upper Lonsdale area is primarily a residential area with a mix of apartments, single-family homes, and townhouses. Many of the homes here have gorgeous views of downtown Vancouver, the water, and Vancouver Island. Properties in this area also tend to be on larger lots. These two neighbourhoods are centred around Lonsdale Ave., one of the main North Vancouver roads, and stretches from Highway 1 down to Lonsdale Quay. These areas have recently been very active with developments because living in Lower Lonsdale and Central Lonsdale means easy access to many amenities like restaurants, grocery stores, services, and retail shops. Transit is easily accessible and downtown Vancouver is a short transit ride away. 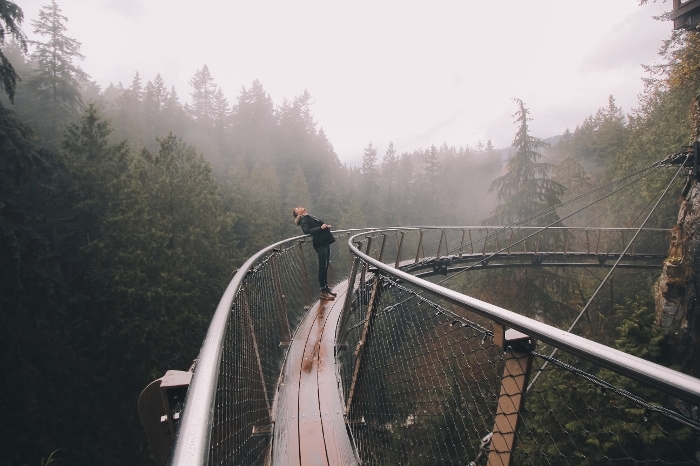 Lynn Valley is a popular area for families because it’s known as a safe neighbourhood with easy access to recreational activities such as hiking in the Lynn Canyon Park or the Lynn Headwaters Regional Park. Many amenities are available for Lynn Valley residents, including the library located at Lynn Valley Village and grocery stores located at Lynn Valley Mall. This unique neighbourhood features a large, open, green space, which runs down the length of the boulevard. Known for its huge lots and large luxury homes, the Boulevard is a reminder of the past. People love living in Deep Cove because of its easy access to the water and also the quieter pace. Time seems to be suspended in this part of North Vancouver where you’ll find waterfront properties or water views. Deep Cove offers many recreational activities, restaurants, and retail shops and it is a 15 minute drive from the Second Narrows Bridge. This North Vancouver neighbourhood list is not exhaustive. If you’d like to find out more about the neighbourhoods and which ones are the right fit for you and your family, please contact Erin or Scott.